Donate to The Miracle League of North Mankato to help offset the expenses of helping kids and adults play ball! The majority of our annual expenses are to run the league and we are trying to keep participant fees as low as possible. We are looking for sponsors for teams, individual contrubutions and corporate donations. To donate to The Miracle League, you can donate via paypal, mail a payment or contact us for questions. Submit your donation online safely and securely via PayPal. The Miracle League of North Mankato will acknowledge your gift and provide you with documentation for tax purposes as necessary. 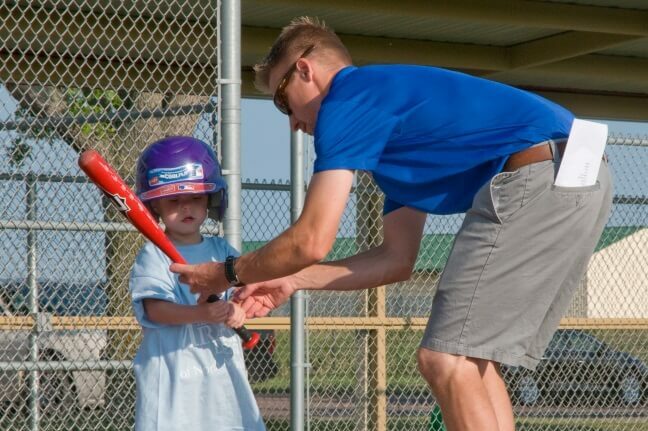 The mission of The Miracle League of North Mankato (MLNM) is to a) provide accessible recreational opportunities for children and adults with special needs; and b) promote community support and sponsorship of Fallenstein Field. By giving only a few hours of your time not only will you make a difference in a special child or adults’ life, but you will also create a positive awareness in yourself. Just by you volunteering, you are making it possible for all ages to have fun regardless of the obstacles they may face in life. Every one deserves to play baseball so help volunteer and sign up to be a buddy, coach, or an announcer. We are looking for sponsors for teams, individual and corporate donations. To donate to The Miracle League, you can donate via paypal, mail a payment or contact us for questions.